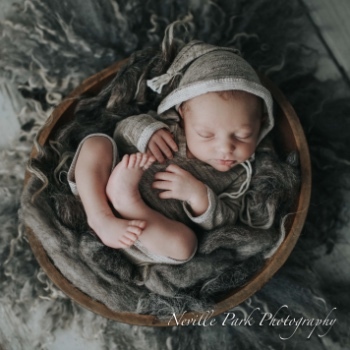 Jakes parents were one of the first to request my organic newborn session. These session focus on the baby and I use minimal props (if any) and just focus on capturing the baby. These sessions are timeless and I think all these images will look fabulous printed and framed on a wall. Jake had beautiful eyelashes and I love that little hair twirl on his forehead! anita vancek - Great pics Diane !